Nothing quite embodies freedom and adventure like a motorhome, and in this respect it may seem counter-intuitive to store this vehicle away from the open road. This is a necessity during the winter, however, as the exterior can be ravaged by austere weather conditions while tyres can also bear the brunt of snow, rain and heavy winds. Let’s start with the basics; as you will need to have a safe and secure place to store your motorhome. This enables you to protect it from adverse weather conditions and the risk of theft (or damage) while it is off the road, while it will also ensures that you do not have to park it on your driveway! Some may consider the cost of this to be prohibitive, of course, but this does not reflect the sheer range of options that are available in the modern, self-storage market. It is now possible to hire mobile, self-storage units on a rolling basis, for example, which minimises costs and allows you to utilise space for the precise amount of time that you need. Not only this, but self-storage units now come in variable sizes, meaning that you can easily find a space that suits your needs! 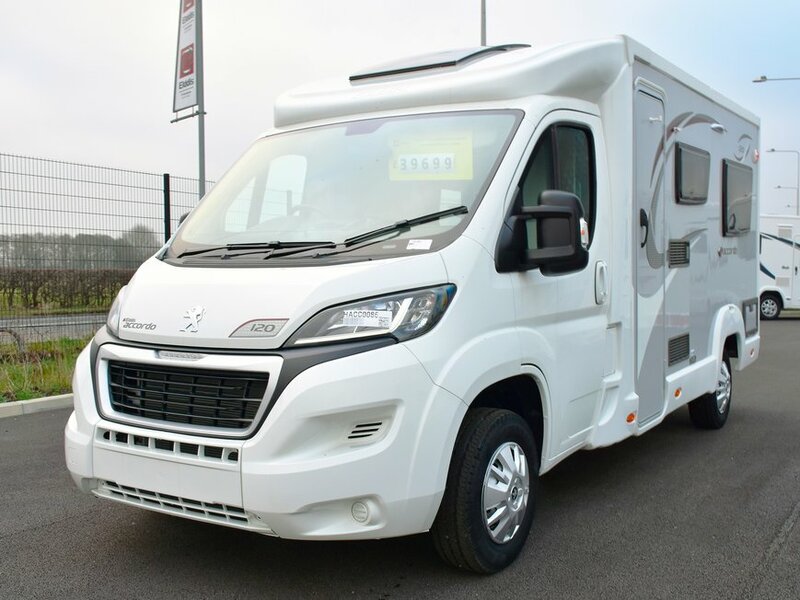 Whether you have purchased a high-end vehicle or a competitively priced motorhome from outlets such as www.kentmotorhomes.co.uk, it is crucial that you look to protect your investment. This starts by considering both interior and exterior preparation techniques, will help to optimise the functionality, longevity and visual aesthetics of the vehicle. From an interior perspective, start by defrosting the freezer and cleaning the refrigerator. Baking soda can also be used to absorb stains and odours, and this is the type of small detail that goes a long way when storing your motorhome for the winter. Storing your motorhome indoors will negate many of the risks posed to its exterior, of course, but you can still takes steps to protect your vehicle. You should certainly wash the motorhome from top to bottom, starting from the top and working your way down to effectively remove dirt, dust and debris. This ensures that the motorhome is as clean as possible when it is stored, which is important given that it will be locked away for a period of between four and six months depending on the severity of the winter. We have already touched on the importance of considering small and easy to overlook details, as this optimises your chances of protecting your motorhome. This includes ensuring that your battery is well-maintained, as sustained periods of inactivity can damage the unit and impact negatively on the performance of the vehicle. So while your motorhome is in storage, it is important that you visit the sites regularly and plug the battery unit into shore power. Leave it charging for approximately eight hours each time, while it is also worth periodically starting the engine to optimise functionality. When the battery is switched off, however, it is important to ensure that its disconnect switches are inactive. This prevents parasitic loads from draining the battery, ensuring that it has as much power as possible when the summer months arrive!